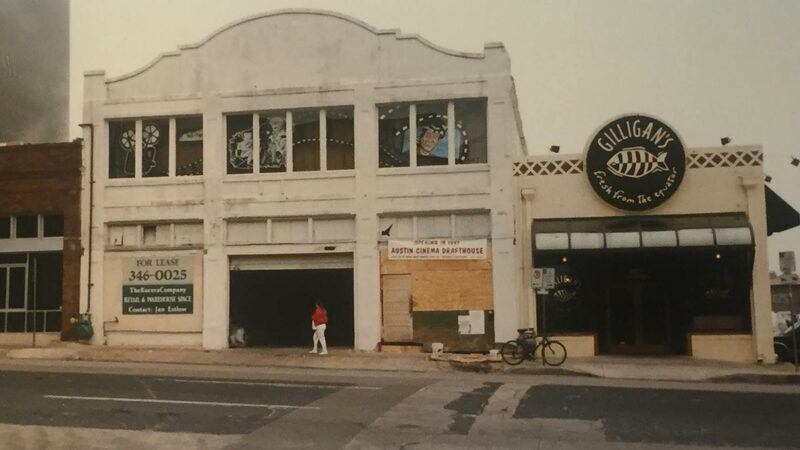 In May of 1997 two young cinephiles -- Tim and Karrie League -- opened the doors of the very first Alamo Drafthouse on Colorado Street in Austin, Texas. 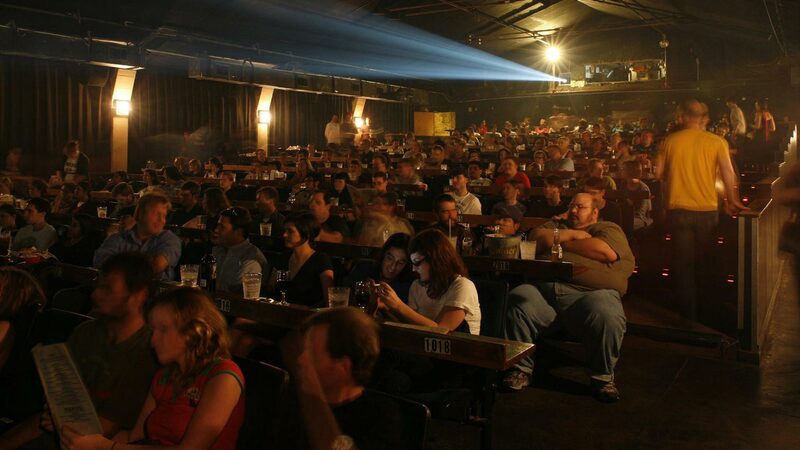 A one-screen theater converted from an old warehouse, their original website promised “good food, good beer and good film, all at the same place.” Twenty years, twenty-eight locations, and millions of pints of beer later, Alamo Drafthouse Cinema is celebrating their past, present and future with twenty over-the-top events happening throughout the rest of 2017. 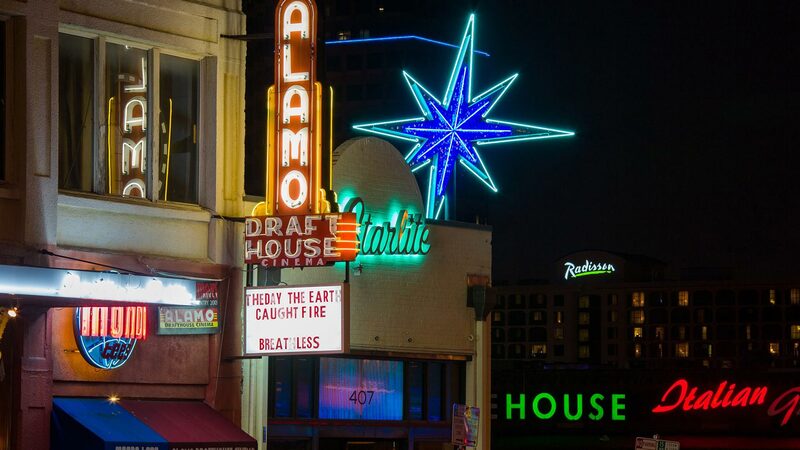 Working in collaboration with MONDO, Alamo Drafthouse will offer a special line of 20th anniversary merchandise that revives and revamps some of the cinema’s most iconic, out-of-print designs. 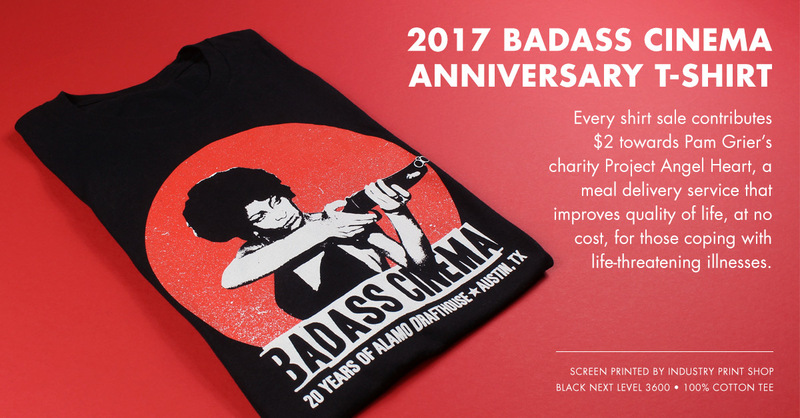 The crown jewel of the collection is the official 2017 Badass Cinema T-shirt featuring the eternally badass star of COFFY and JACKIE BROWN, Pam Grier. A portion of the proceeds from the sale of this shirt will go to Project Angel Heart, a Denver-based charitable organization Grier has been working with for years. 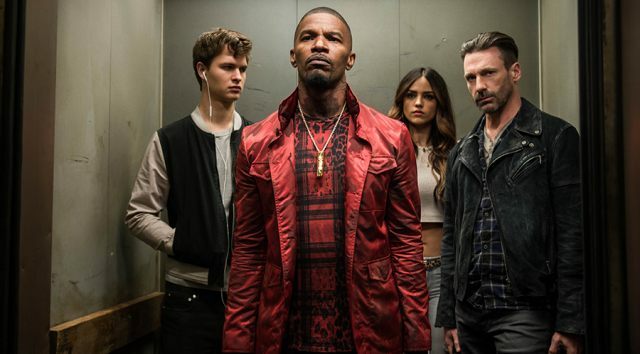 Immensely talented director and longtime Alamo Drafthouse collaborator Edgar Wright joined us in person to kick off Alamo20 with a sneak peek of his new high-speed musical masterpiece, BABY DRIVER. 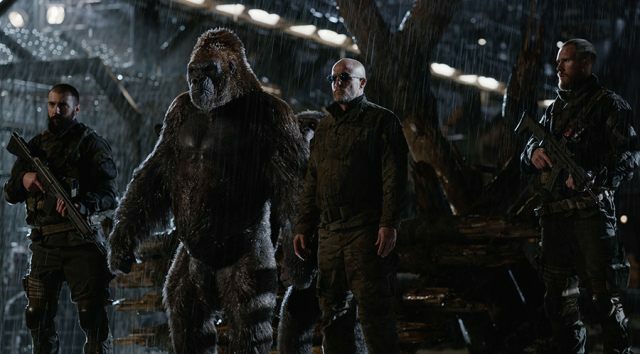 An advance screening of the new WAR FOR THE PLANET OF THE APES with a special simulcast Q&A with director Matt Reeves and stars Andy Serkis, Woody Harrelson, Steve Zahn, Amiah Miller and Joe Letteri. 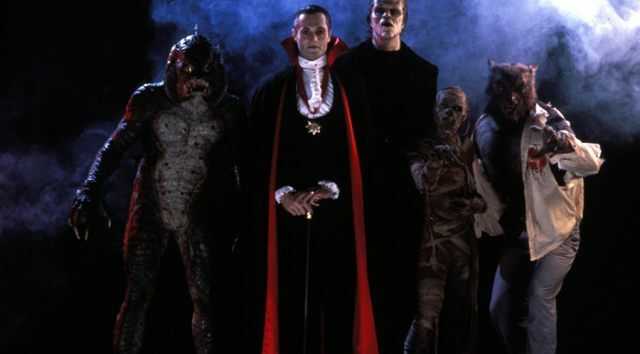 For the 30th Anniversary of MONSTER SQUAD, join stars Andre Gower, Ryan Lambert, and Ashley Bank for a night of remembering, reminiscing, and raging anti-monster justice. Terror Tuesday: EFFECTS with cast and crew reunion! 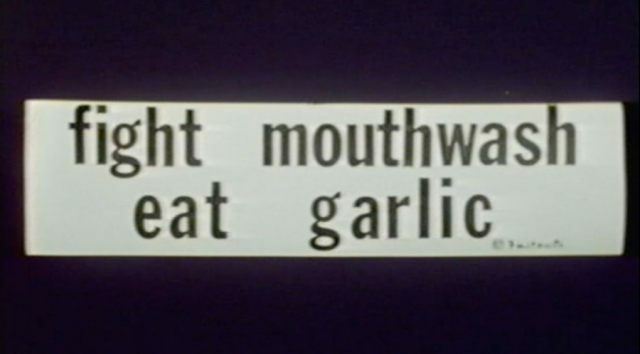 To celebrate the AGFA release of essential D.I.Y. 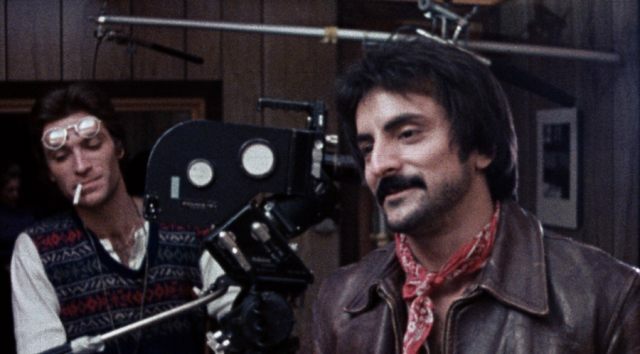 horror film EFFECTS we’re featuring a live reunion of the creators: Tom Savini, Joe Pilato, John Harrison, Dusty Nelson and Pad Buba. 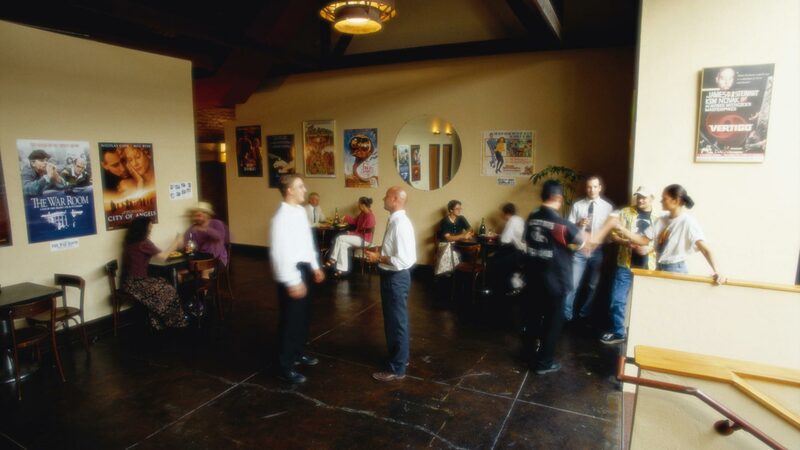 A celebration of the stinking rose so immersive it’ll bring tears to your eyes, complete with Les Blank’s seminal food documentary on screen and a four-course garlic lover’s feast on your plate. 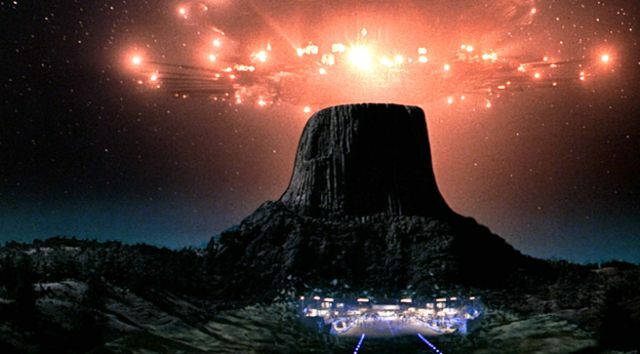 We’re honoring the 40th anniversary 4K re-rerelease of Steven Spielberg’s sci-fi stunner with an out-of-this-world campout screening at the base of Devil’s Tower National Monument. 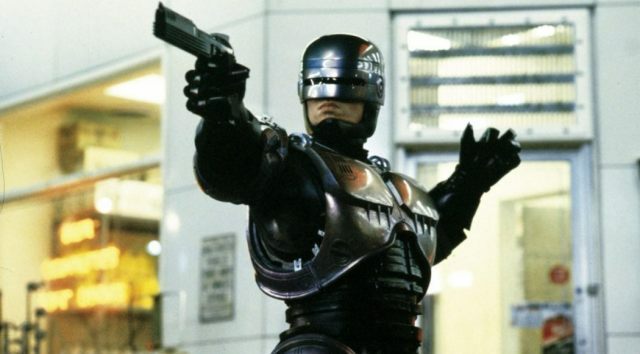 We're marking the 30th anniversary of ROBOCOP with a once-in-a-lifetime livestream event broadcast from the real OCP Headquarters shooting location, aka City Hall in Dallas, TX. 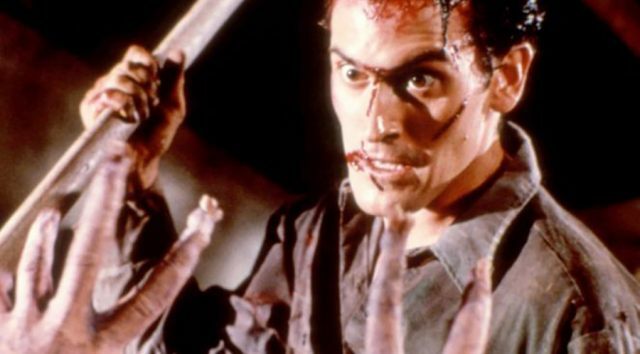 Rev your chainsaw hands for a 30th anniversary screening of Sam Raimi’s symphony of splatter in the WOODS with the man, the myth, the chin… BRUCE CAMPBELL in person! 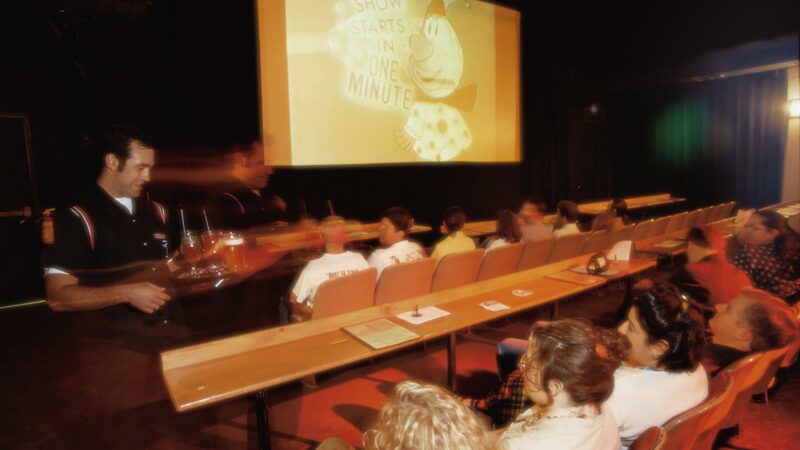 Reunion celebration with filmmakers Harry Elfont & Deborah Kaplan, stars Rachael Leigh Cook, Gabriel Mann & Missi Pyle + a live set by the original voice of Josie, Kay Hanley of Letters To Cleo! 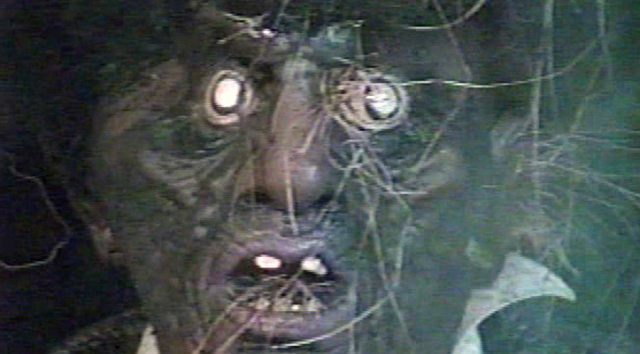 A brain-stomping mystery double feature of POLONIA POWA from the VHS depths, complete with an in-person, in-depth, IN-POLONIA discussion with trash-horror legend himself! 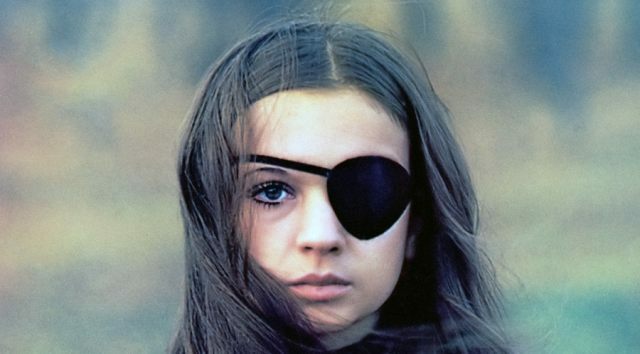 U.S. premiere of a brand new 4K restoration of the highly influential exploitation epic from the Swedish Film Institute with star Christina Lindberg in person! 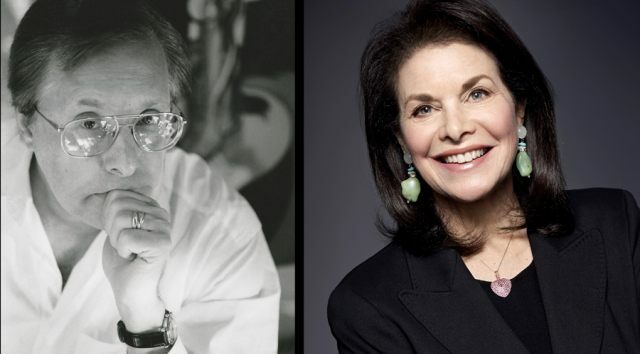 Legendary Hollywood power couple William Friedkin and Sherry Lansing present a mystery double-bill of each other’s films, followed by intimate and in-depth Q&As. 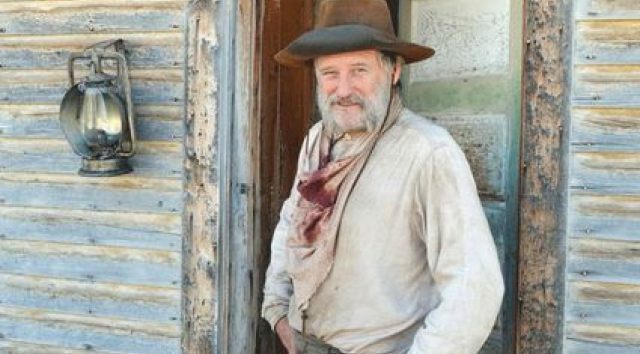 Bill Pullman and director Jared Moshé host a marathon of the essential westerns that EVERYONE should see before they die. 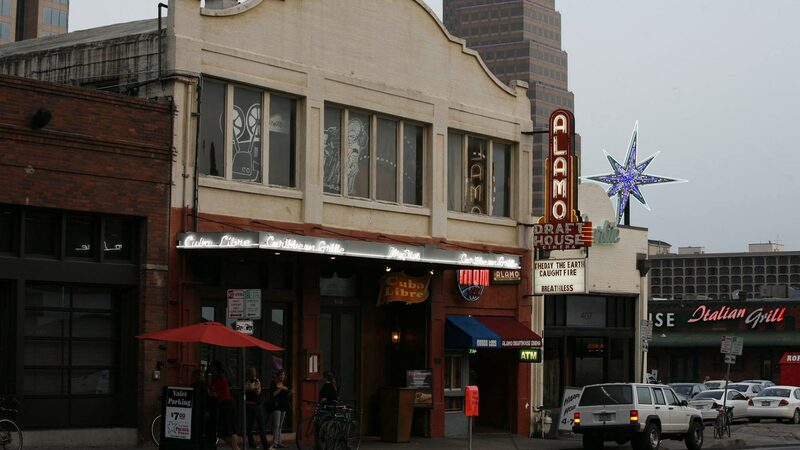 Afterwards, see a sneak of their new film THE BALLAD OF LEFTY BROWN.